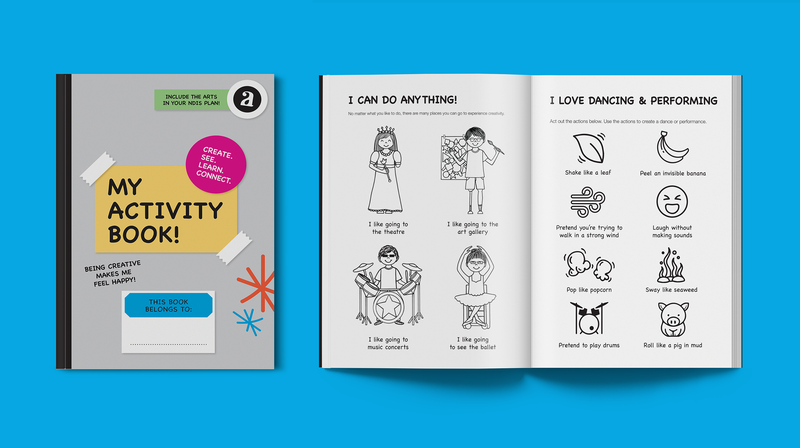 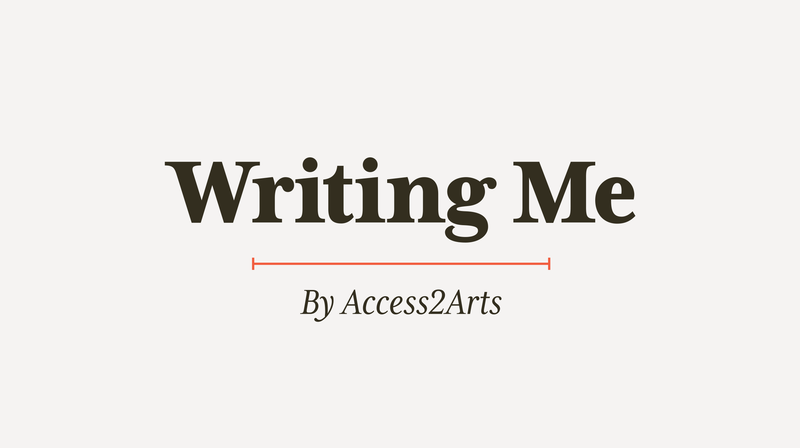 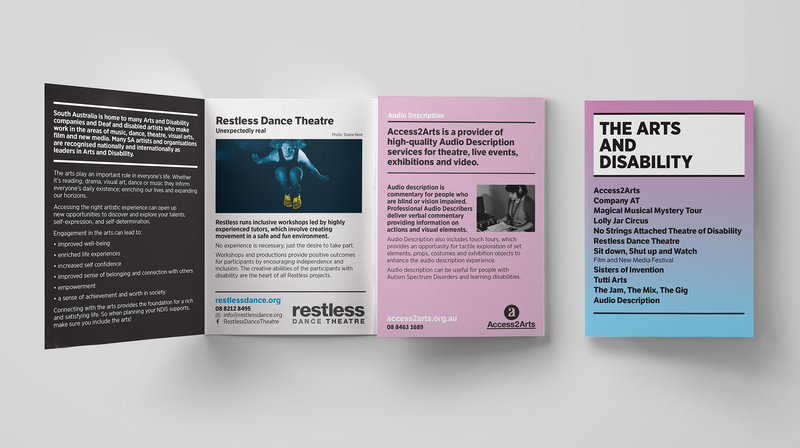 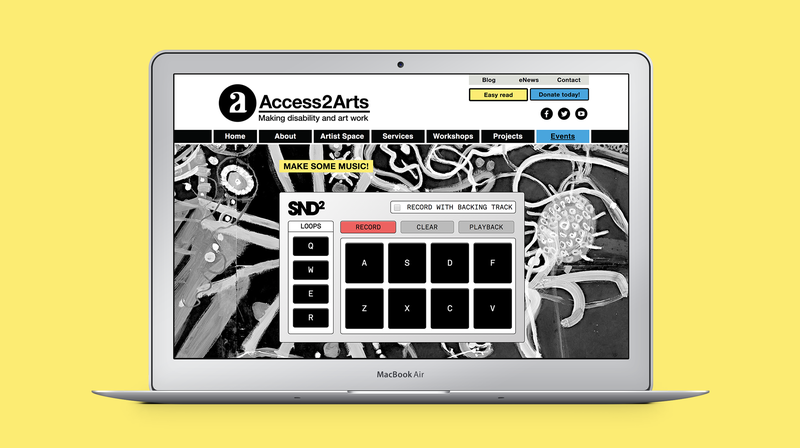 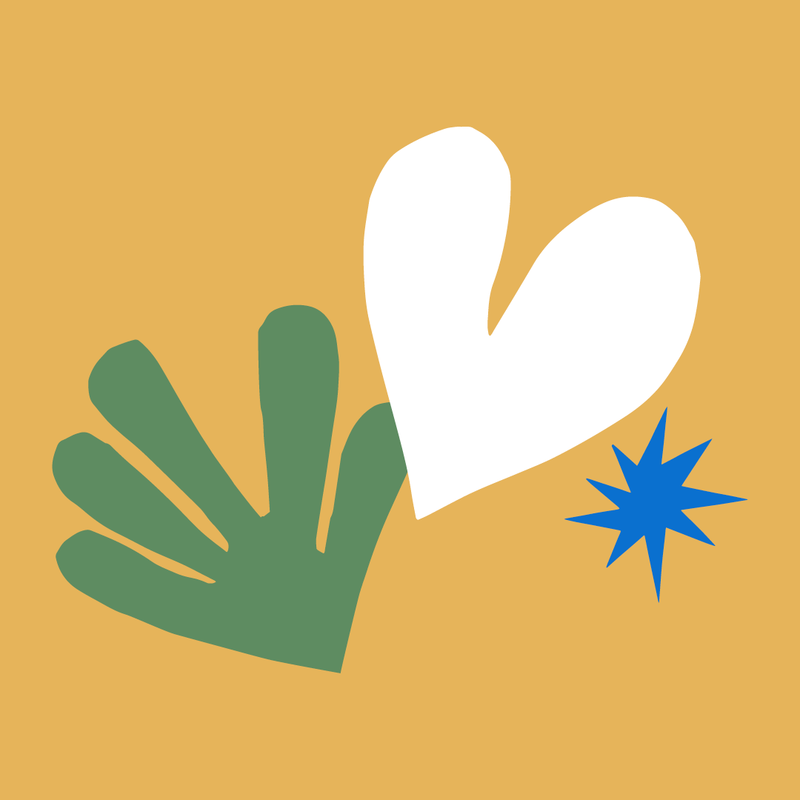 Access2Arts is a disability led organisation, creatively removing barriers to the arts and providing arts opportunities for people with a disability. 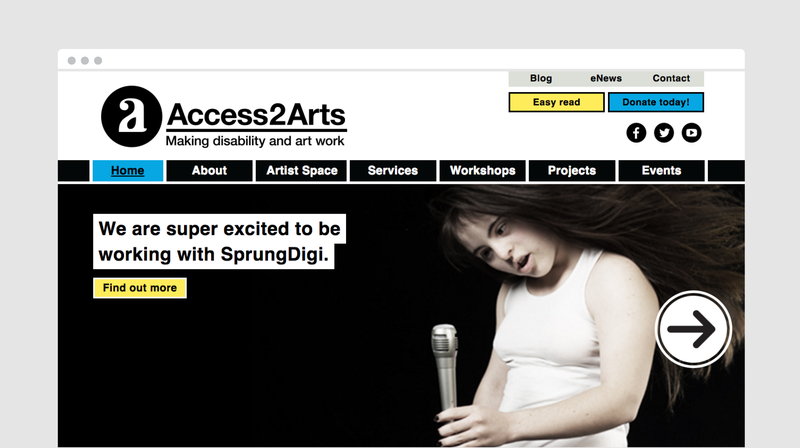 Freerange’s relationship with Access2Arts has been a long and successful one. 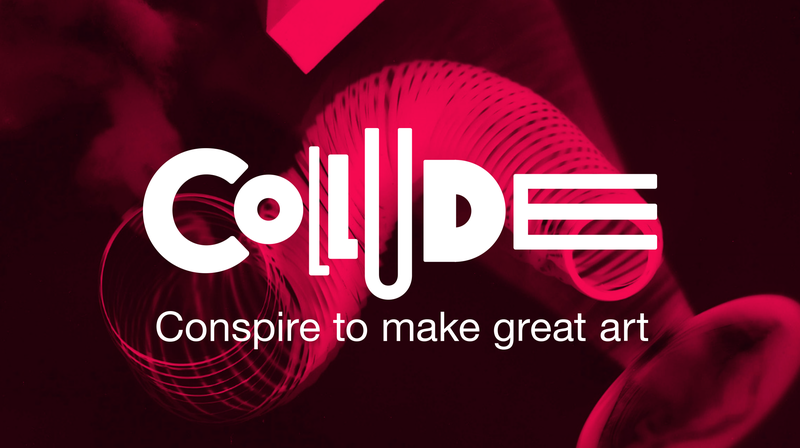 From developing an accessible website, creating sub brands and bringing interactive projects to life online, to designing print collateral and marketing support – we’ve always enjoyed a highly collaborative partnership.